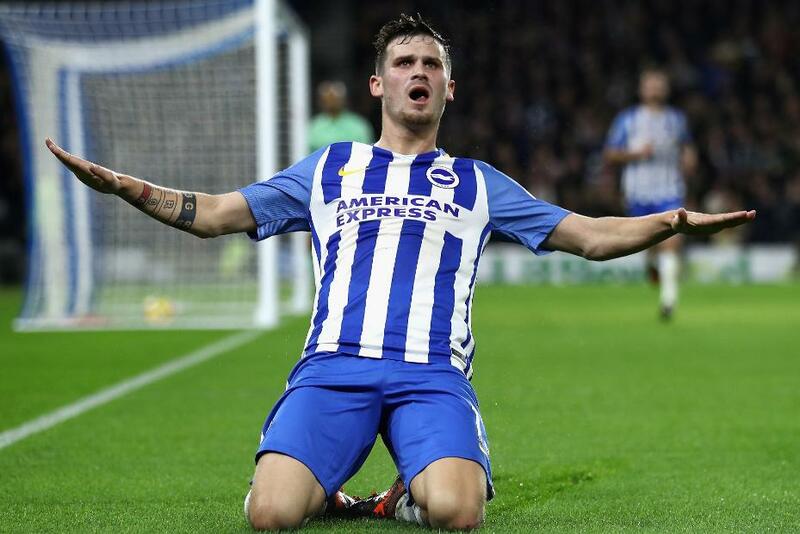 Pascal Gross had an unforgettable first season in the Premier League but the Brighton & Hove Albion midfielder wants to make the forthcoming campaign an even more memorable one. After joining from Ingolstadt last summer, Gross starred with eight assists and seven goals in the Seagulls' maiden PL season, including the winner against Manchester United which secured their safety. And now, as the Seagulls begin pre-season training, Gross is targeting further progress in 2018/19. "Of course I look back at my first season in the Premier League with happiness and I have enjoyed playing here," Gross told Brighton's official website. "A new season is starting now. I will never forget that first year in England, but I want to improve as a player and as a person. "I don’t look too far ahead. I want to keep proving myself and help the team like last year, and we will see what happens." Gross and Brighton will start the new season with a trip to Watford on 11 August.